Everyone loves a good bargain, but many of you might not realise how easy it can be to score yourself some discounts for everyday web purchases. Here are some top tips to save you time and money while online shopping. 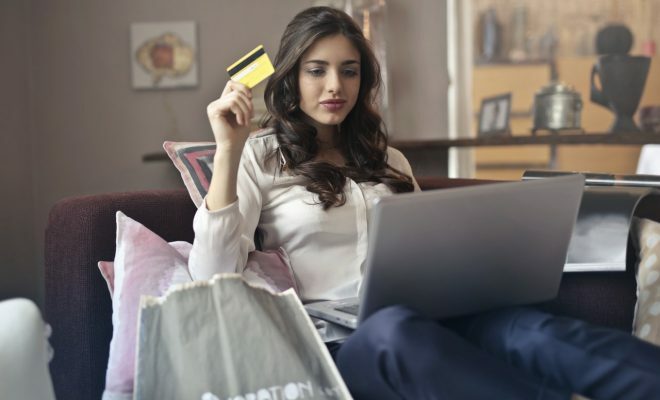 Retailers know what days are most popular for online shopping, and many will raise prices according to when the majority of customers are looking to buy from them. Typically, this is on Sundays. If you can hold out on your purchase for a day or two, you’ll find the best deals occur during the first few days of the week. Also take note of what holidays are coming up, because this is when huge sales roll out. Everyone knows about Black Friday, but there are many more throughout the year. Keep note of all the important sales dates for each month. Sometimes you’ll get lucky and have multiple coupons available. How wever, you’ve got to be sure to apply these codes in the right order so that you receive the maximum amount of savings possible. For example, always use a percentage off coupon before applying a money off coupon. This promo code site lets you browse for all available deals on your favorite online stores in a wide variety of categories, and even allows you to set up alerts. A lot of websites have programs that provide discounts and special deals in exchange for you completing a specific task. If you have some free time, you can take short surveys or watch some videos for points that you’ll later be able to redeem. It’s likely that you’ve signed up for a newsletter or two while online shopping, only to never open an email from that store ever again. Did you know this habit could be keeping you from exclusive deals? Firstly, check to make sure that promotional emails aren’t being sent straight to your spam folder. Then, organize your inbox, perhaps even with a separate folder, so that you’ll always see emails from the online stores you’re interested in. Odds are, the item you’re looking at purchasing isn’t equally priced everywhere online. To avoid overpaying, install a browser addon, such as PriceBlink or PriceGrabber. These extensions will automatically find the lowest prices for you while you take care of the fun part, shopping! Adding items to your cart without following through to checkout is what’s known as an abandoned cart. While often done to avoid impulse purchases, it can be used to your advantage in other ways too. Little do you know, retailers can see when you’ve done this, and they’ll follow up to encourage you to complete your purchase. To avoid losing a sale, they may send you a reminder email that includes an exclusive discount code or an offer for free shipping.